You can always rely on Gamevil to create engaging little games that will eat up your free time. 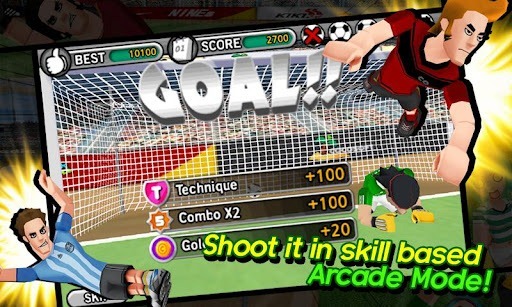 In that spirit, Gamevil has released a new game on Google Play called Freekick Battle. 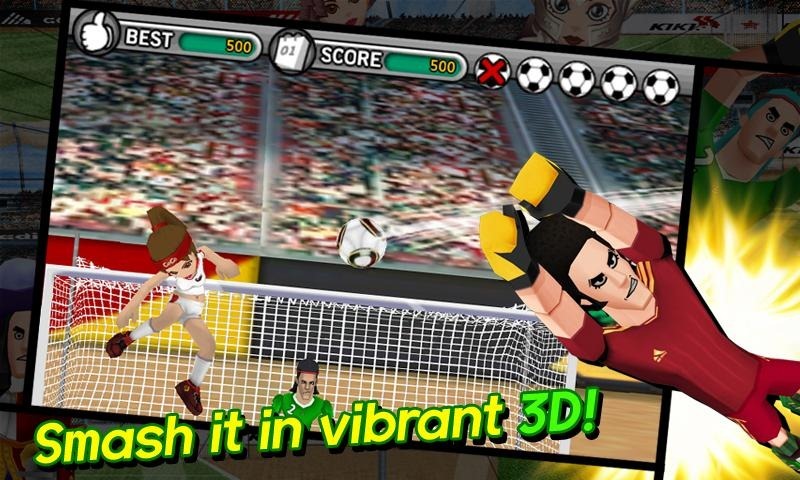 This title has easy-to-master controls and a single goal: to err... score goals. All that other soccer stuff is out the window, though. 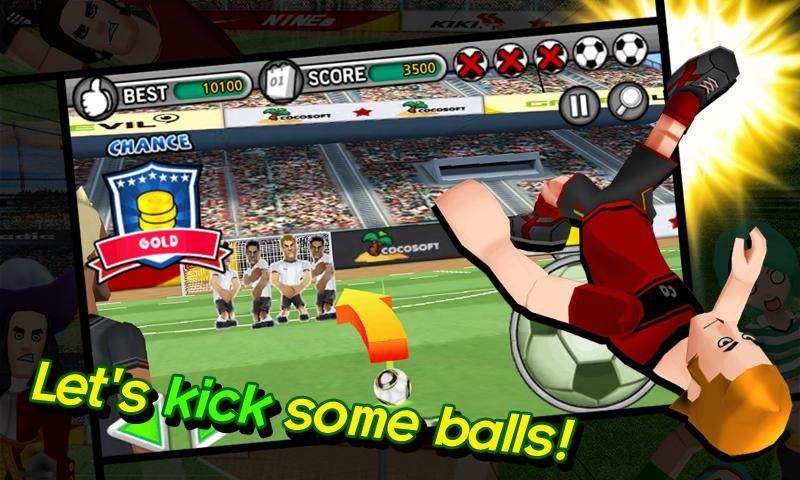 All you're doing here is taking free kicks. It's just you and the defenders. The controls are very simple, so after a few minutes you'll get the hang of it. 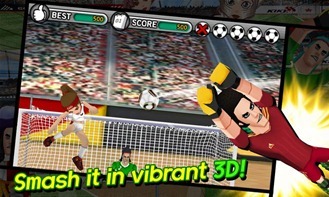 Just line up the shot, and use the big soccer ball button to determine the speed and angle of the kick. The entire game is played online as your character goes up against other players to see who can score the most points in the allotted time. 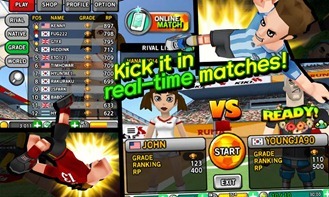 Unfortunately, that means a network connection is required to play any real matches. The game looks nice with cool character models and some impressive cartoon-y animations. 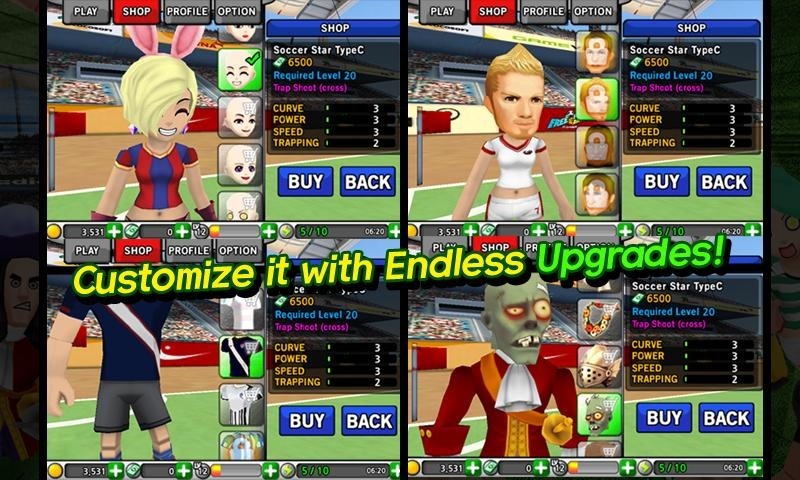 As is often the case with Gamevil titles, this one is free-to-play but has in-app purchases. You can play as much as you want, but there are near limitless ways to customize your character to make them unique as you face off against other folks. You don't have to buy any of these mods to play, though. Take a look and see if you can climb the online rankings while you're in line at the bank.